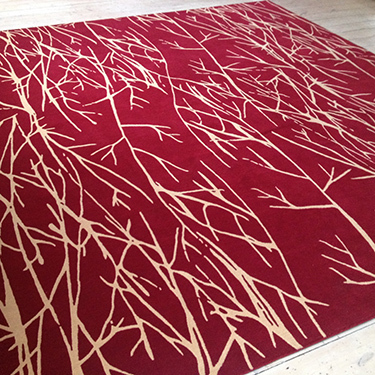 This rich raspberry Twigs rug is en route to it’s new home and is one of our favourites to date. All of our rugs can be customised to suit your space so get in touch to come and see our tuft box and create your own bespoke piece. 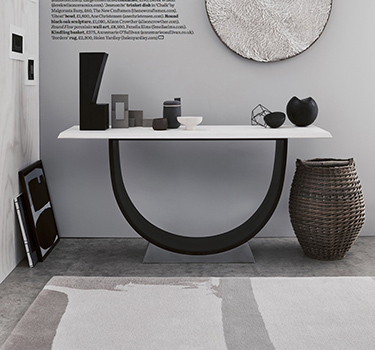 We love the styling of our Borders rug in this recent shoot for Elle Decoration. The soft pinks and greys of the rug look great paired with strong blacks and delicate neutrals.